Here are some super bright highlights for the week. You can run really far. You can run really hard. But you can’t run really far and really hard without bonking. 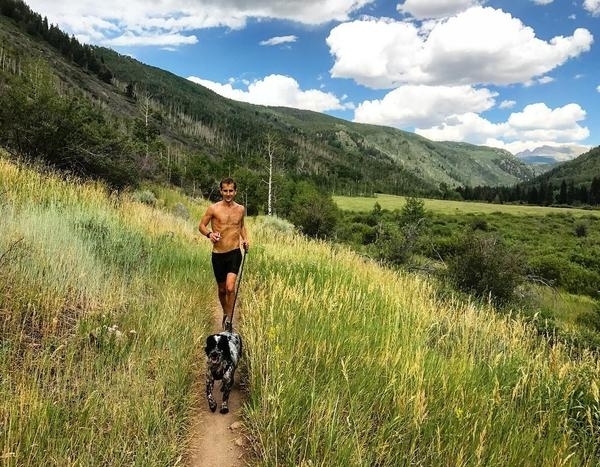 In this post you will learn the science of AeT and get practical advice on how to improve your performance at almost every race distance. 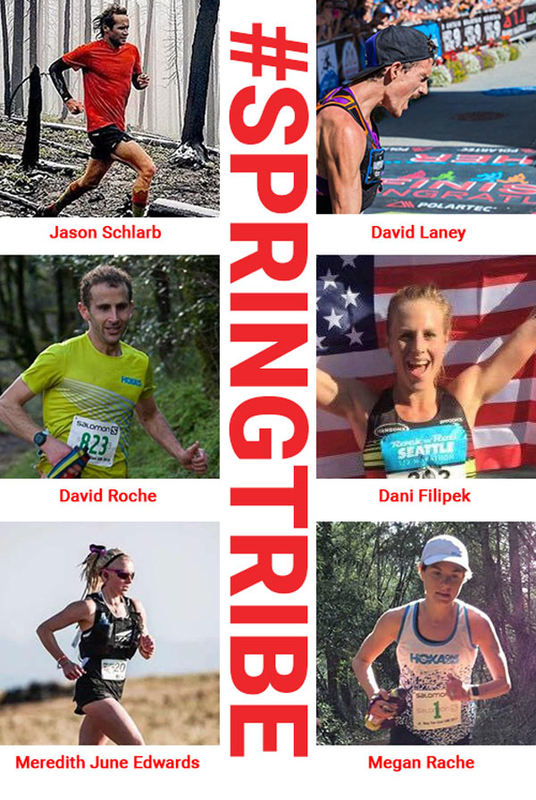 Please welcome our new Brand Ambassadors: Jason Schlarb, David Laney, David Roche, Dani Filipek, Meredith June Edwards and Megan Roche. We are extremely proud to have these amazing athletes in our team. 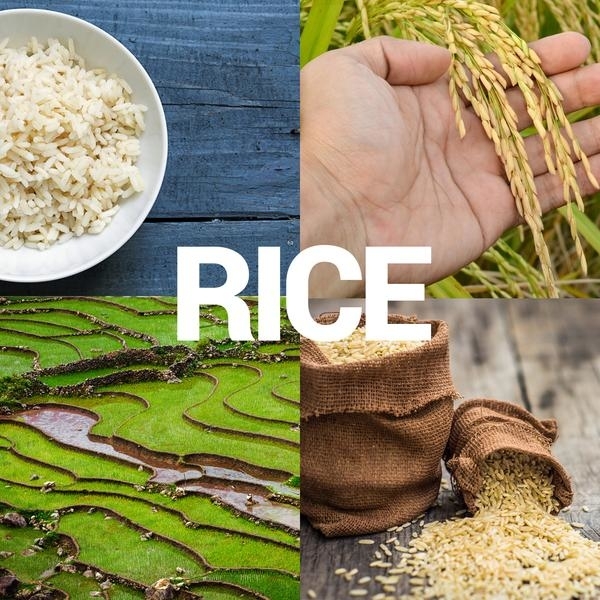 In this post you will learn about what makes rice a superior source of energy for endurance athletes...scientifically speaking.